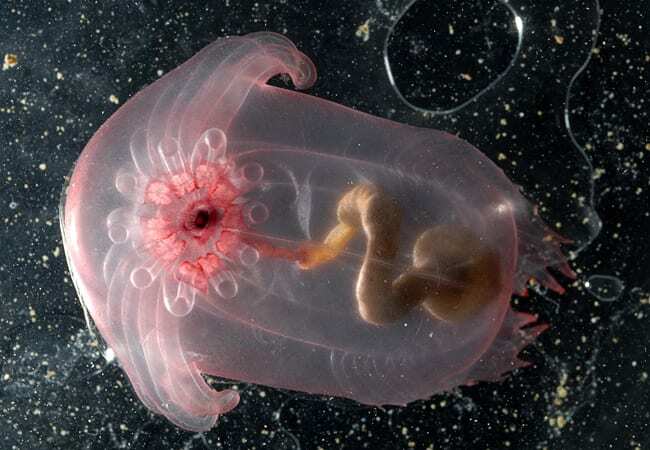 What’s Living in the Ocean? 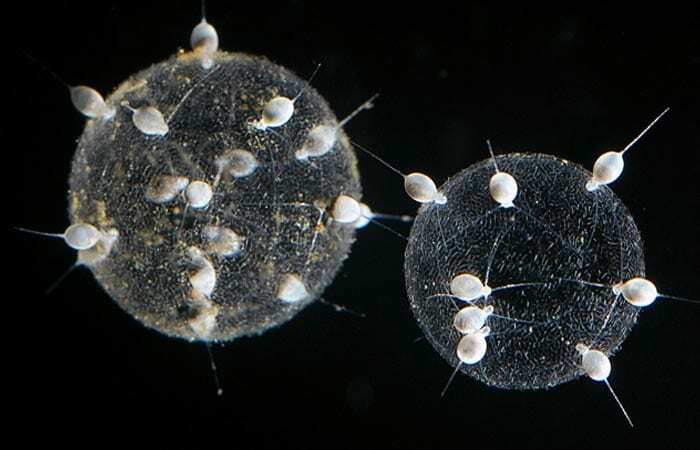 In 2010, as the United States conducted its latest decadal population census, marine scientists completed their first census to discover the abundance, diversity, and distribution of organisms living in Earth’s oceans. 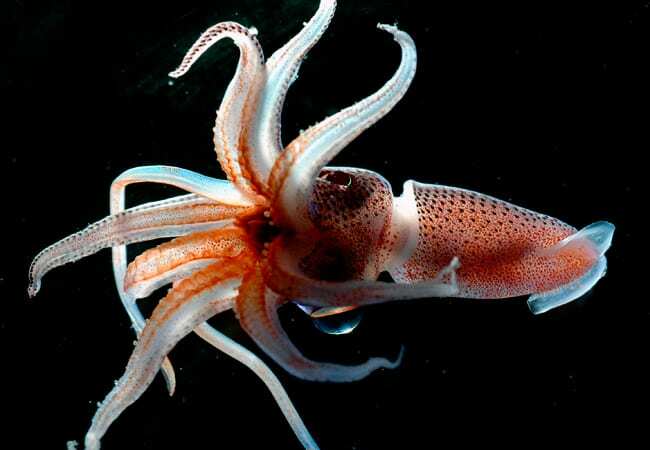 Launched in 2000, the Census of Marine Life evolved into a $650 million project involving more than 2,700 researchers from 670 institutions and 80 nations. Some 540 expeditions assessed different slices of the ocean—from polar seas, coastal zones, and the open ocean to seamounts and other seafloor habitats—and recorded life ranging from large fish to bacteria. 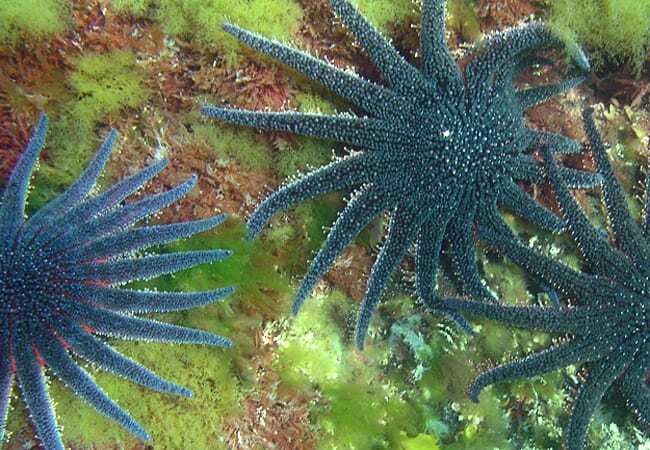 Nearly 30 million observations of thousands of species were made and archived in the newly created Ocean Biogeographic Information System (OBIS) database, the world’s largest open-access, online repository of marine life data. At least 1,200 new species were discovered; some 5,000 other potentially new species remain to be studied and officially named. 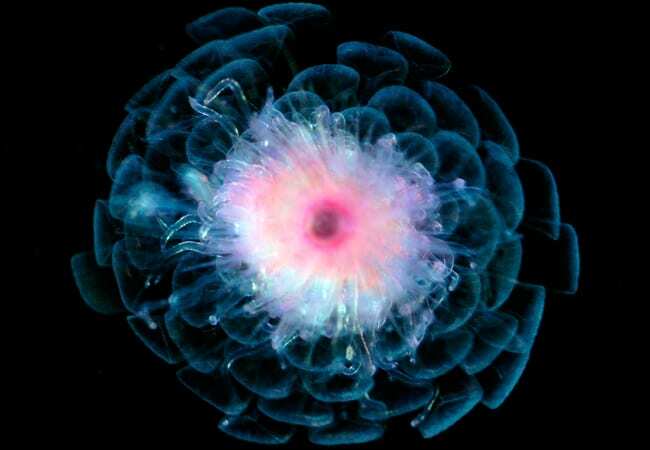 The idea for the census germinated in a discussion at Woods Hole Oceanographic Institution (WHOI) in the summer of 1996 between Fred Grassle, a biologist formerly at WHOI and now at Rutgers University, and Jessie Ausubel, vice president of programs of the Alfred P. Sloan Foundation and adjunct scientist at WHOI. 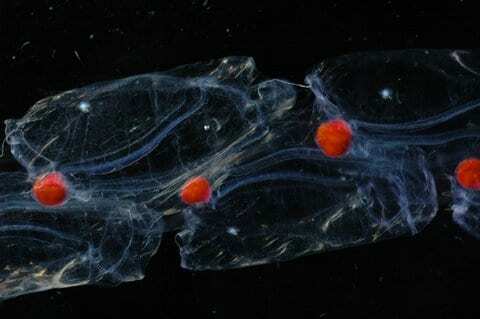 The Sloan Foundation provided $75 million to launch the program, and scientists specializing in diverse marine animals organized themselves into subgroups, using a broad range of methods and technology to carry out the census work. WHOI scientists were key contributors, helping to guide explorations of life in various ocean habitats. WHOI biologists Peter Wiebe and Larry Madin, for example, were on a steering committee for the Census of Marine Zooplankton (CMarZ), a project aimed at assessing the diversity of zooplankton from seafloor to surface, including tiny shrimplike crustaceans, swimming snails and worms, and gelatinous animals that spend their lives drifting through the water, often far from shore. 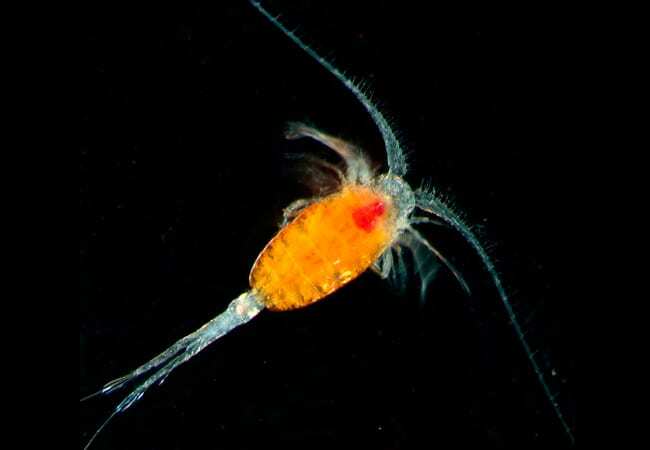 Estimated to total more than 7,000 species, zooplankton are vital parts of ocean food webs. 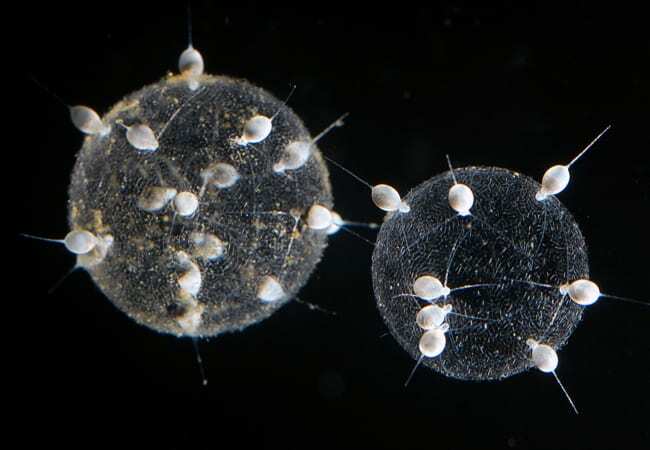 CMarZ was co-led by Ann Bucklin, a biologist at the Marine Sciences and Technology Center at the University of Connecticut and a visiting investigator at WHOI. WHOI researcher Nancy Copley coordinated the CMarZ effort among different countries. 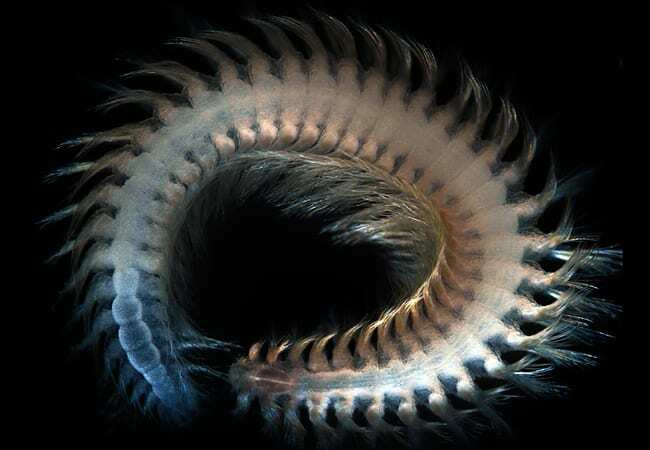 Scientists confirmed 66 new species discovered during CMarZ, and many more collected animals await analysis to determine if they also are new species. Scientists collaborating with CMarZ participated in more than 80 research cruises from 2004 to 2009, funded by agencies in their respective countries. 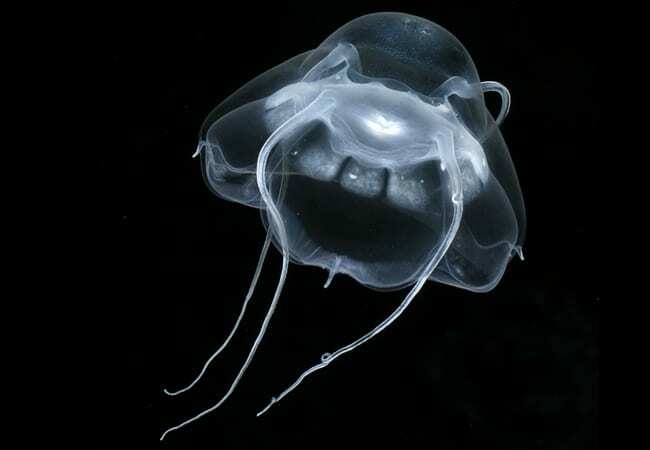 Using techniques that ranged from scuba diving and nets to technologically advanced deep-diving remotely operated vehicles, they collected, photographed, and identified the animals. 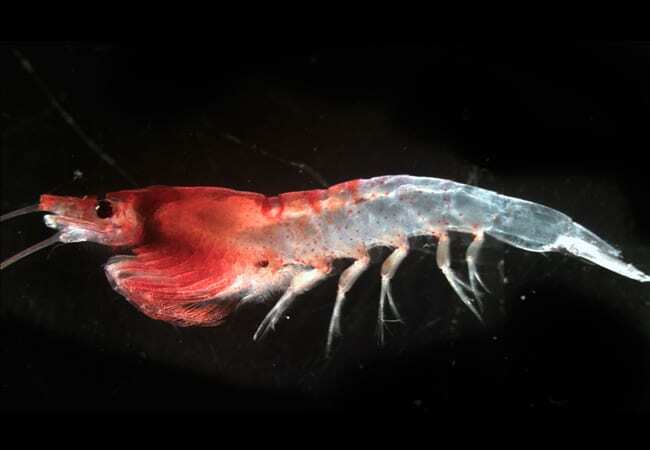 Wiebe co-led a landmark cruise across the tropical Atlantic Ocean, during which researchers collected more than1,000 kinds of zooplankton, including many species never seen before. 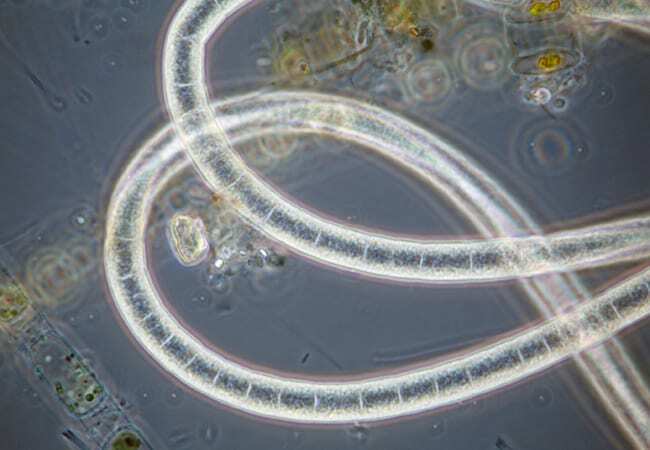 While at sea, taxonomists identified the organisms under microscopes while other researchers sequenced their genes to create unique DNA “bar codes” to identify species. 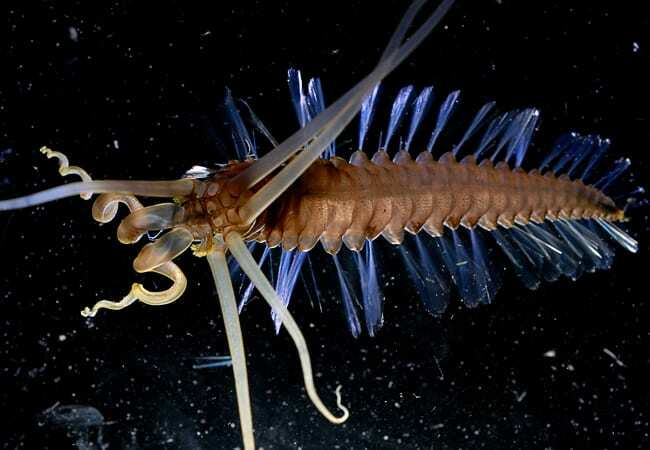 Meanwhile, another group of scientists, called ChEss for “chemosynthetic ecosystems,” focused on seafloor animals that obtain energy from chemicals rather than sunlight. 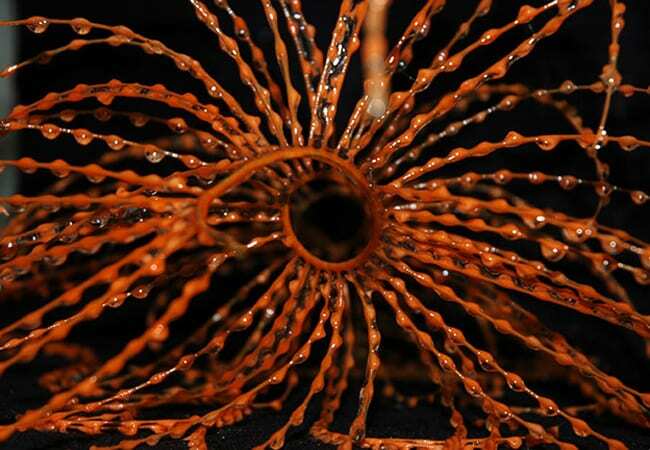 Such ecosystems exist at hot geysers of chemical-laden water called hydrothermal vents, as well as other locations where chemicals seep from the seafloor, and whale falls, or remnants of whale carcasses slowly releasing chemicals. 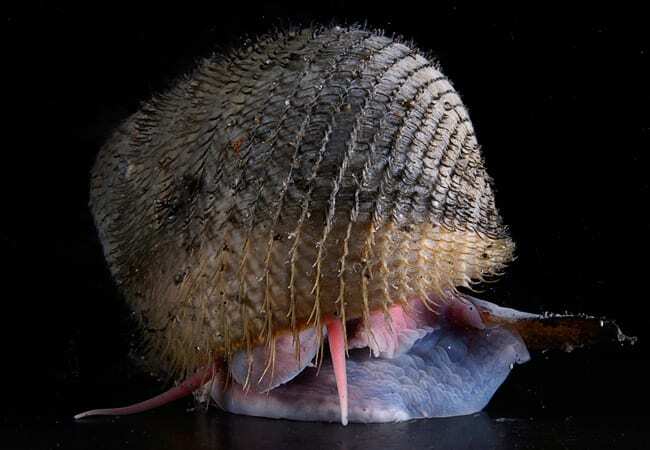 The ChEss project focused on setting up web-based data pages for species from deep-water chemosynthetic systems and developing a long-term international field program for exploring vents and seeps, said WHOI marine geochemist Chris German, head of the National Deep Submergence Facility and co-leader of ChEss. Using remotely operated and autonomous underwater vehicles and advanced imaging systems, ChEss scientists explored Earth’s hardest-to-reach places. 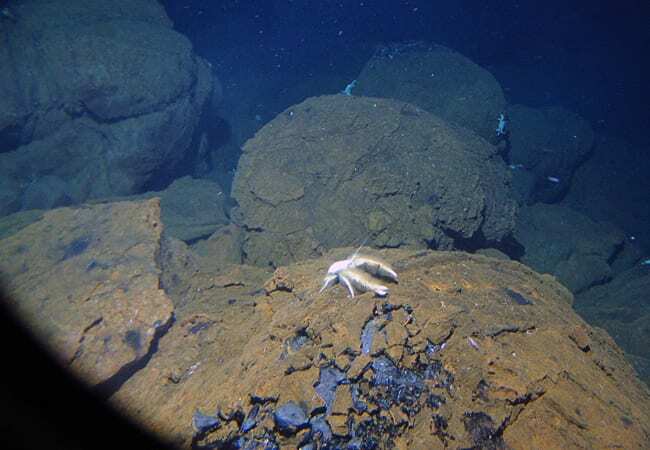 German led an expedition in 2010 to the Mid-Cayman Rise, using WHOI’s hybrid robotic vehicle Nereus to explore the region for the first time and finding evidence for the deepest-known hydrothermal vents. 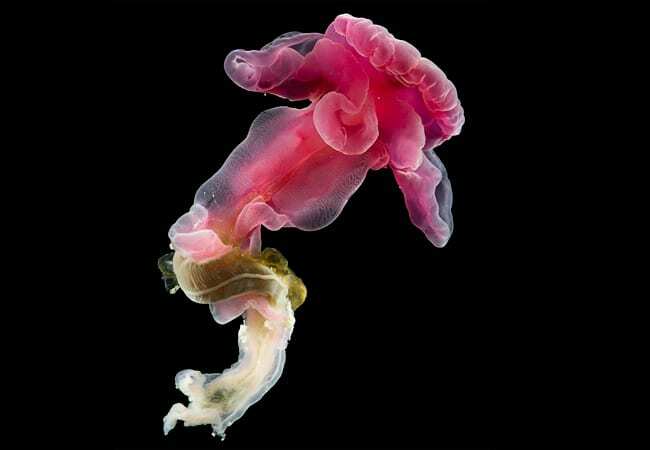 Since 2002, scientists have logged information on more than 500 species and described more than 200 new deep-sea species. 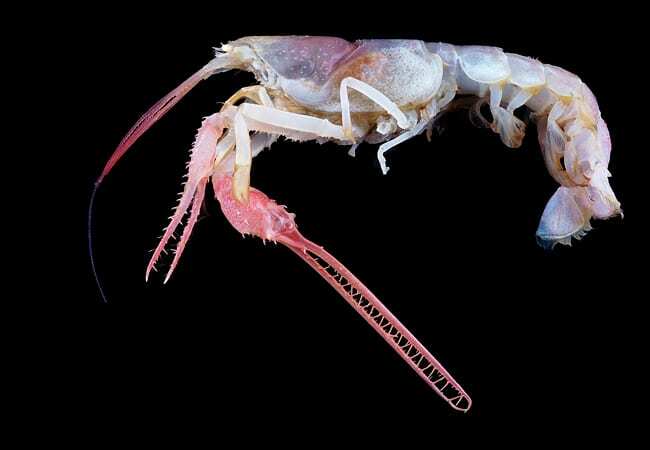 In 2005, scientists diving in the WHOI-operated submersible Alvin found a white crab with long, hairy arms on the seafloor 1,000 miles from Tahiti, which they dubbed the “yeti crab.” It turned to out to be not just a new species but part of a new family on the tree of life. 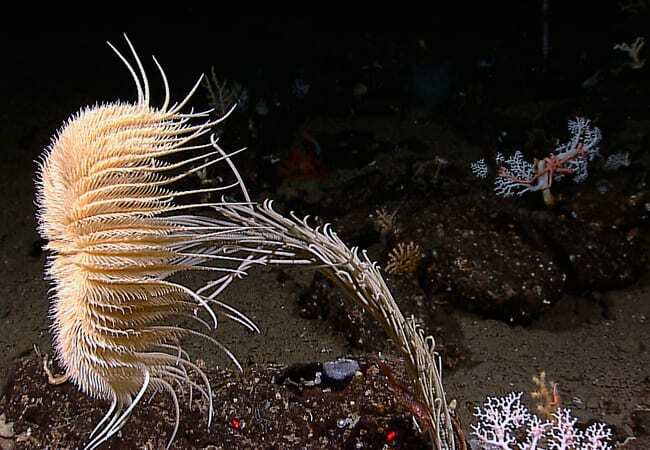 Shank was also part of the secretariat for Global Census of Marine Life on Seamounts, or CenSeam, which began in 2005 to gather existing information from the international community of scientists studying life on undersea mountains. Seamounts are common around the globe, yet fewer than 200 of the estimated 100,000 seamounts have been studied. 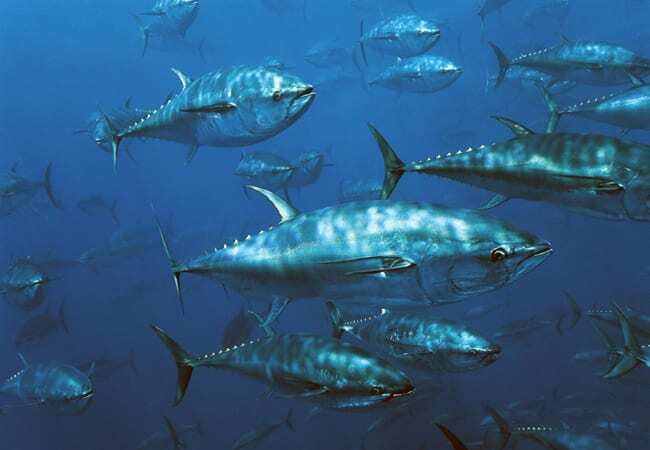 Many support productive ecosystems in less productive regions of the ocean. 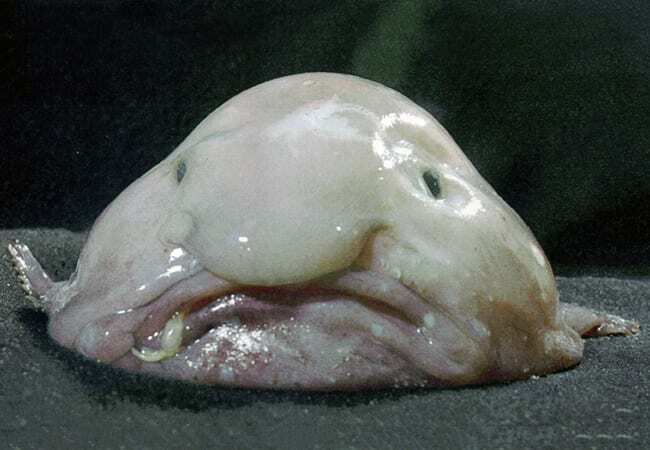 They also are also highly vulnerable to overexploitation and physical damage by fishing and mining practices. 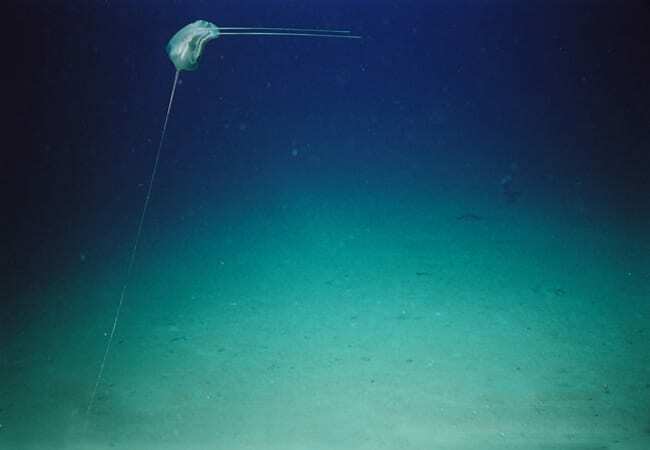 Data analysis and standardization are large parts of the program, and the integrated seamount database CenSeam established will help to align research done in different places and make possible comparisons of biodiversity at seamounts in different regions. 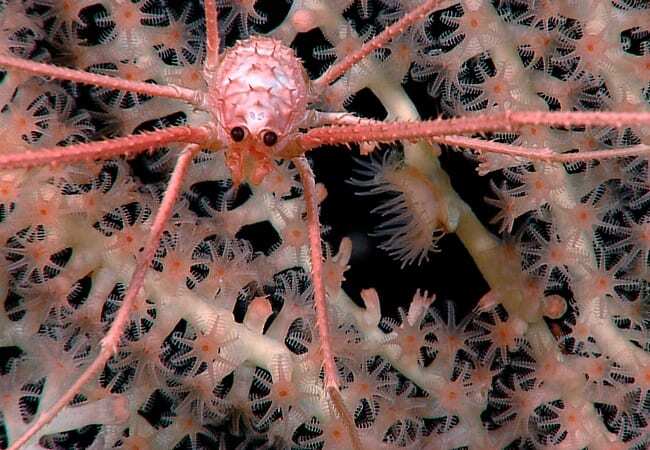 Other CenSeam goals were to learn what factors drive the species diversity on seamounts and how the communities function, and to delineate the impacts human activities have on seamount communities. Rather than try to sample all the world’s seamounts—an impossible task, given the resources available—CenSeam scientists want to guide future seamount sampling to fill gaps in knowledge of regions and types of seamounts. “The scientific community now knows it can work together internationally, and there is little doubt that future collaborations will follow,” said Paul Snelgrove of Memorial University of Newfoundland, who is leader of the Census Synthesis Group. Scientists involved in the Census feel an urgency about continuing this work, he said, since global climate change may be causing declines in some species and altering ecosystems.